Malta is one of the smallest countries in the world, but this tiny island is brimming with history, culture and stunning beaches. The country’s long summers and mild winters make it a popular tourist destination all year round, but there are many ways you can escape the crowds and still get to immerse yourself in the island’s rich history and natural beauty. While the Neolithic temples of Malta are known for being among the most ancient structures in the world, the country is dotted with many other prehistoric sites that are worth visiting. If you want to explore the island’s lesser-known historic sites, I highly recommend renting a car or packing a good pair of walking shoes as many of these archaeological gems are well off the beaten path. 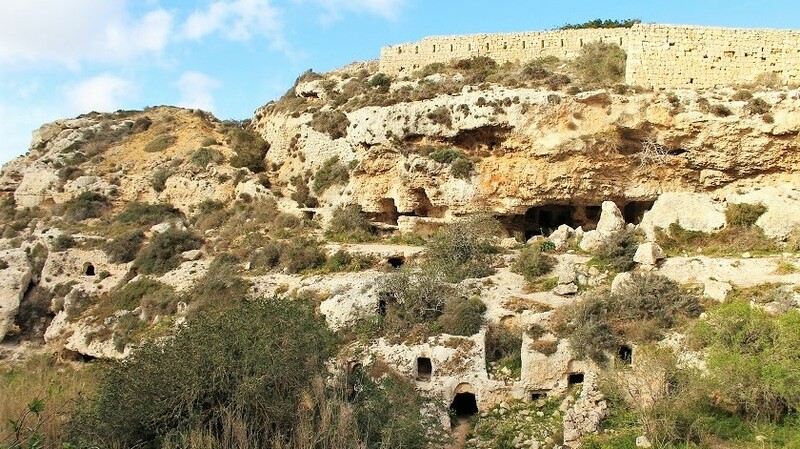 Some of the most fascinating ancient ruins on the island include the prehistoric tombs and cave dwellings in Bingemma, the Roman baths and apiary in Xemxija, and Ghar il-Kbir (a troglodytic cave settlement) in Dingli. These sites are free and you can find trails or paths leading to them. Located in the centre of Malta, the neighbouring towns of Naxxar and Mosta boast a thriving coffee scene which remains unbeknownst to most tourists visiting the island. Gorgeous coffee shops have been popping up in the towns’ squares and main streets, serving a variety of delicious sweet treats. Whilst you’re there, make sure to visit the towns’ majestic churches and walk through the quaint streets lined with traditional townhouses. Sliema, St. Julian’s and Bugibba are the country’s most popular towns among tourists and expats, where you’ll find dozens of hotels, restaurants and bars. In summer, these places are teeming with people walking along the promenade, and the beaches tend to get quite crowded. If you want to enjoy a pleasant swim or a stroll along the beach without the crowds, head to the town of Marsascala in the south of the island. Unlike the places mentioned above, this seaside town has not yet gained popularity among tourists. 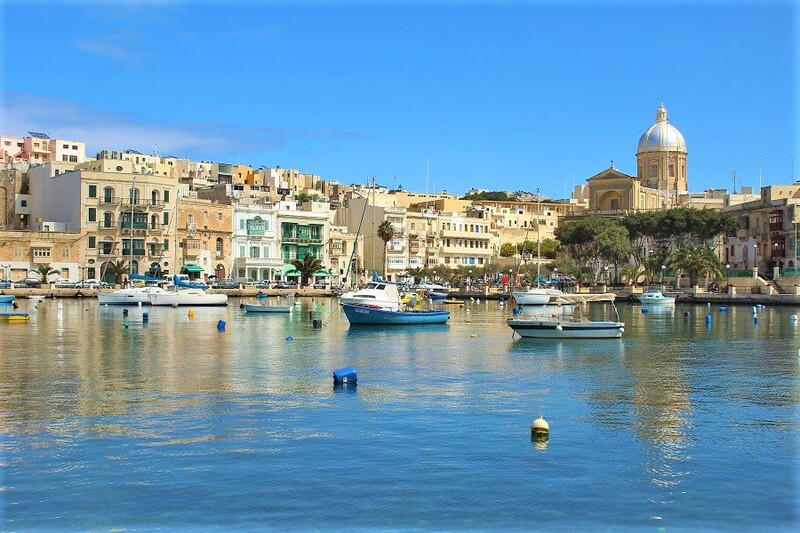 You could even visit the neighbouring fishing village of Marsaxlokk, which is known for its colourful traditional boats and the Sunday fish market. Despite its size, Malta has a long and diverse history, which you can delve into on a trip to Valletta, Mdina and Birgu. The latter forms part of an area known as Cottonera, which comprises of three fortified cities – the other two being Bormla and Isla. Next to Cottonera is the gorgeous village of Kalkara, which is also packed with history and beautiful buildings. One of the village’s main attraction is Villa Bighi, a former naval hospital that houses the Esplora Interactive Science Centre. If you’re visiting Malta in summer, be prepared to find overcrowded and noisy beaches. The good news is there are several secluded bays where you can enjoy a quiet swim – you just need to do a bit of hiking to get to them. 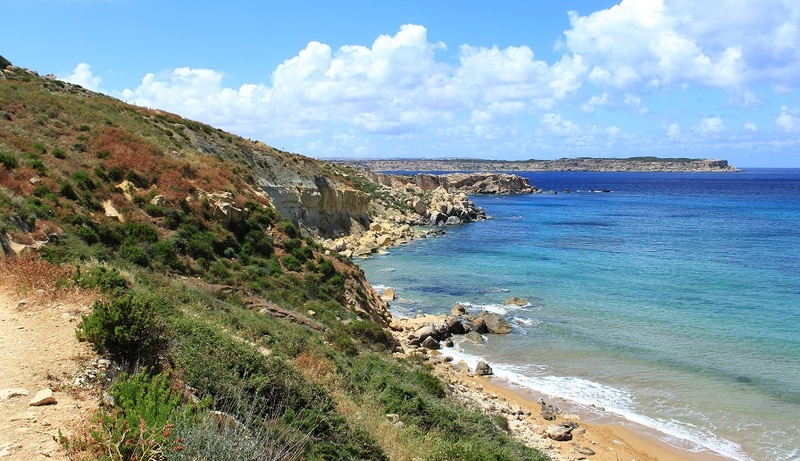 Some of these hidden beaches include Mgiebah Bay in Selmun (which is also a dog friendly beach), Slug’s Bay in Mellieha and the picturesque beaches of Mgarr ix-Xini and San Blas in Gozo. You cannot visit Malta without spending a day or two on the sister island of Gozo. If you fancy a wee adventure after visiting the main sites, you could explore some of Gozo’s hidden gems by going for a hike along parts of the island’s rugged coast. A few picturesque sites worth visiting include Wied il-Ghasri (a narrow and winding inlet that cuts into the high cliffs where you can also find hundreds of fossils) and Wied il-Mielah (a majestic, natural sea arch that is not as popular as the iconic Azure window which collapsed in 2017, but it is equally breathtaking). 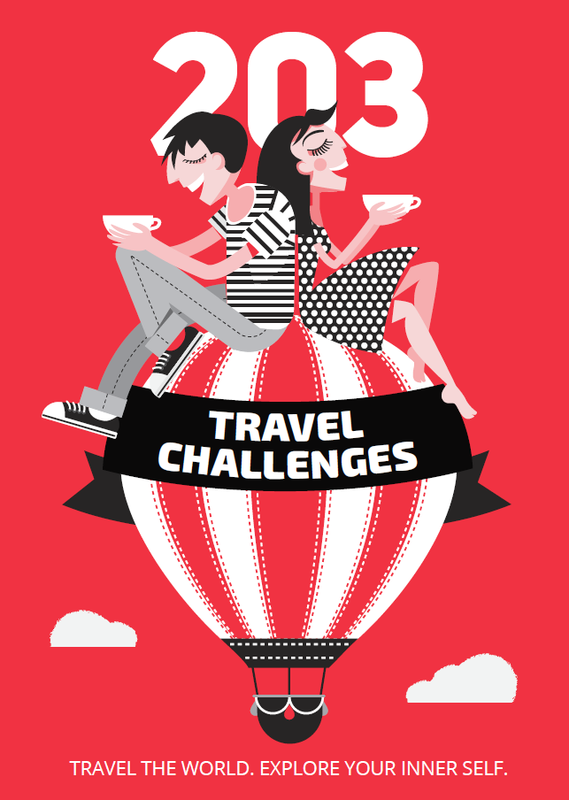 This is a guest post by Daniela Frendo, a travel blogger at Grumpy Camel. 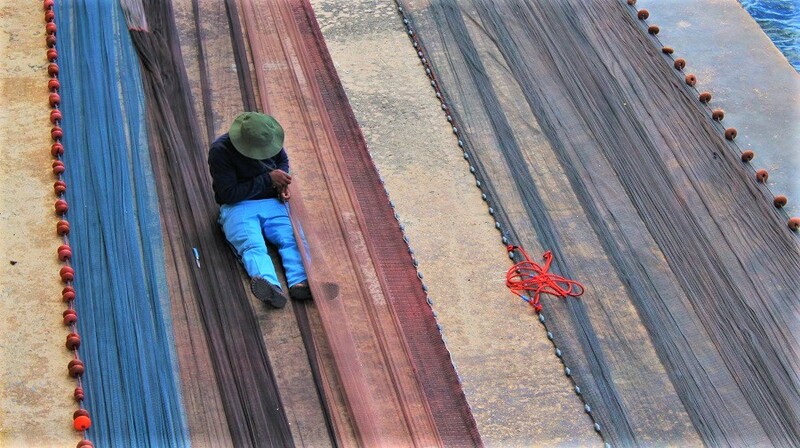 All photos: courtesy of Daniela Frendo/Grumpy Camel.